When it comes to traveling abroad, you’re going to find that things can get even more expensive even more quickly because you’re in an unfamiliar territory and more than likely, you’re going to find yourself in unforeseen circumstances that you wouldn’t otherwise have to deal with if you were traveling domestically. There are a few things you should know before you travel internationally so you can end up saving a lot more money on your trip abroad. 1 - When you’re purchasing things oversees, you’re better off not using your credit card. The reason that so many people don’t like to use credit cards when they’re shopping or traveling internationally is that there are actually quite a few fees involved when it comes to using credit cards abroad. Most times, you won’t even think about this because it’s not something that comes up very often, but unless you’re using a special credit card for only traveling, you’re probably going to lose a ton of money from just the fees associated with purchasing internationally. These fees are usually outlined in the fine print (which means you’ll probably miss the stipulation) and can add up to quite a few hundred dollars wasted. 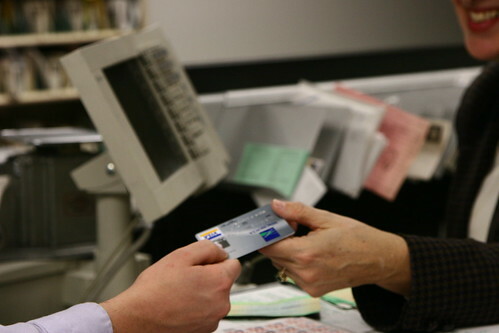 2 - Use cash and your debit card as much as possible to avoid these dreaded credit card purchase fees. 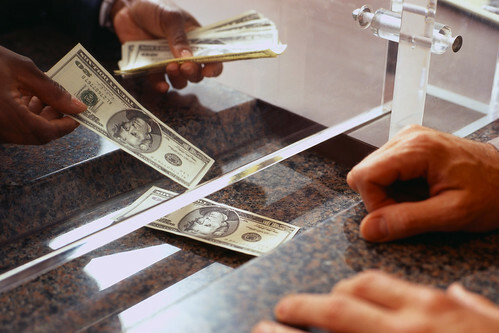 In fact, you should probably be using cash as much as possible simply because the exchange rates don’t always go through as planned. When you take your money to get it converted into the local currency, you’re going to get a much better look at how much money you actually have. Using your debit card, while it won’t incur the fees your credit card does, will often have the incorrect exchanges and you can end up paying a lot more for a meal or souvenir than you would have had you just used the local cash. 3 - When you’re traveling abroad, be sure you know what kind of cell phone plan you have on your phone or you could end up spending a ton of money. Some people don’t bring their cell phones with them because of this, but the fact is that it’s much safer if you bring your device with you on your travels. So instead, just make sure that you switch your cell phone plan before you leave so you aren’t charged for international texts and phone calls when you don’t need to be. 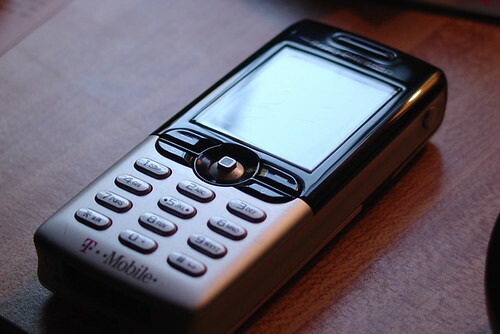 Most cell phone carriers have plans available for an extra fee that allows you to text and call while you’re visiting internationally - these extra fees will be a lot less expensive than the roaming fees that you would incur otherwise. 4 - If you’re visiting London, you’re going to find that you spend quite a bit of money just getting around the city every day. While it’s kind of impossible to walk everywhere the entire trip (especially if it rains or you’re out and about in an unsafe area), you are able to save a little bit of money if you know what you’re doing. If you plan on using the tube while in London (the underground), you’ll be able to get something called an Oyster Card. This Oyster Card is essentially your all access pass to get into the tube and get to where you need to go. 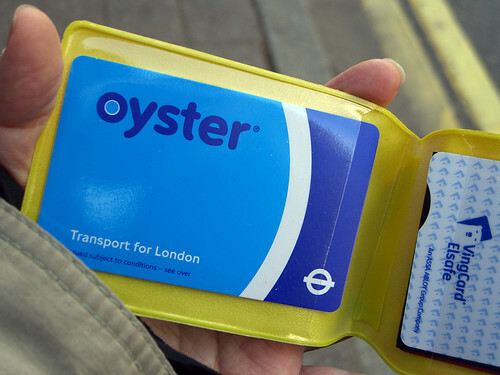 The Oyster Card works a lot like a prepaid card and you will put money onto this card rather than buying a ticket each time you need to get on the underground - this card will be swiped like a regular credit card and the money will be deducted straight from the balance. Not only is this a lot more convenient for most people, but you can end up saving a ton of money by doing it this way. On some routes on the tube, you could end up saving almost fifty percent than what you would have had you bought the paper tickets. 5 - When you’re in any unfamiliar territory, especially when you’re traveling abroad, you’re going to see that there are the local areas and the tourist areas. If you’re planning on visiting the tourist attractions in the cities, you better be prepared for how expensive everything is and you’d be better off bringing a set amount of money with you so you don’t end up spending more than what you would have liked. Tourist attractions are much more expensive than the outlying areas because of supply and demand. Try out the places that surround the tourist attractions and ask the locals for advice on some of the local restaurants and shopping malls to save a lot of money. 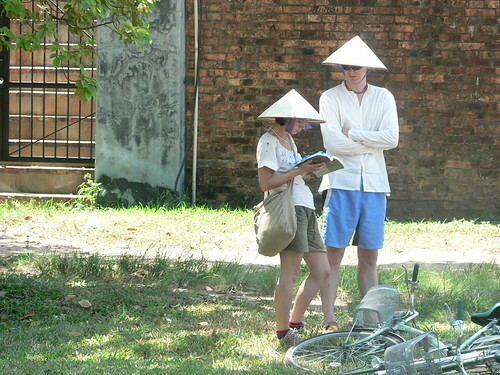 No matter how well you try to blend in, you’re probably going to look like a lost tourist, so you might as well accept this fact and react accordingly. Because you obviously look out of place, people are probably going to try to haggle better (more expensive) costs out of you and take you for a fool. Learn how to refute these types of behaviors and realize that although they might look friendly, they might actually just be giving you a sales pitch. When you think you’re being had, the chances are you probably are, so politely decline and walk away. There’s no point in trying to pretend you know the difference and if you’ve never there before, you probably don’t and you could end up getting yourself stuck in a corner. Saving money while you’re traveling can be difficult and saving money while you’re traveling internationally can be even more of a hassle, but it can be done. There are a few ways to get things to go your way and with a few tips and tricks, you’ll be able to travel abroad without spending an arm and a leg while you’re there.